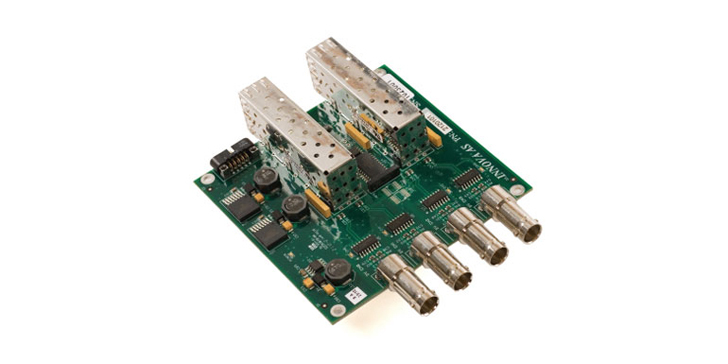 The Innova Link Digital Video board solves the problem of integrating multiple digital video cameras to ROVs and other remotely controlled systems by providing p to 4 digital video channels (HD-SDI) on one board. and Serial communication, Ethernet and PECL. • Typical idle power consumption @ 12V, 4 ch. • Typical idle power consumption @ 12V, 4ch.